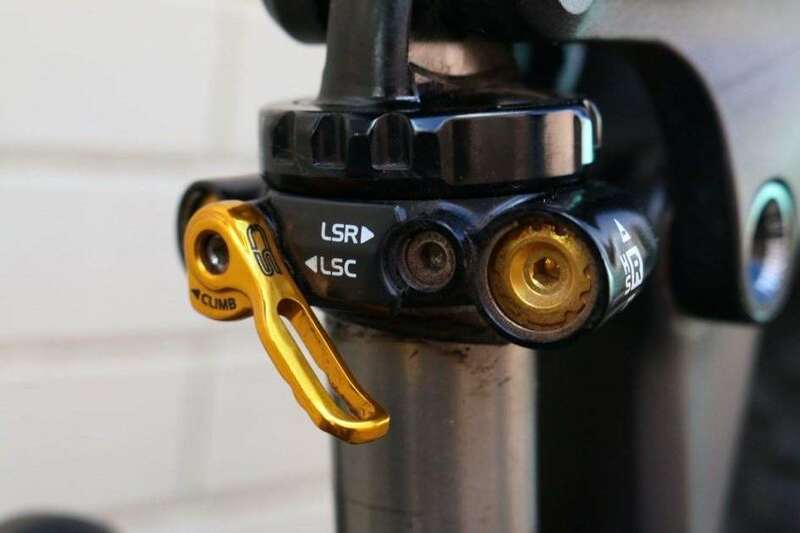 Cane Creek manage the four-bar linkage suspension action. 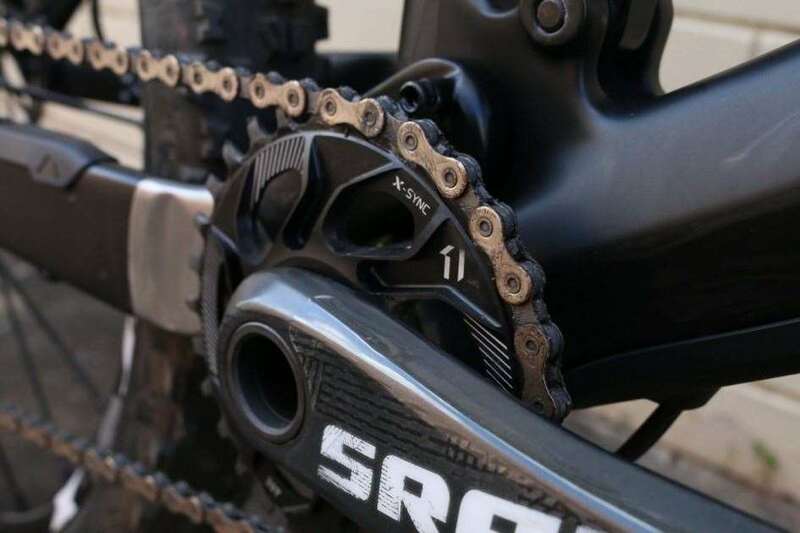 Moliere has opted for no chain guide and a 30T ring to suit his local trails. 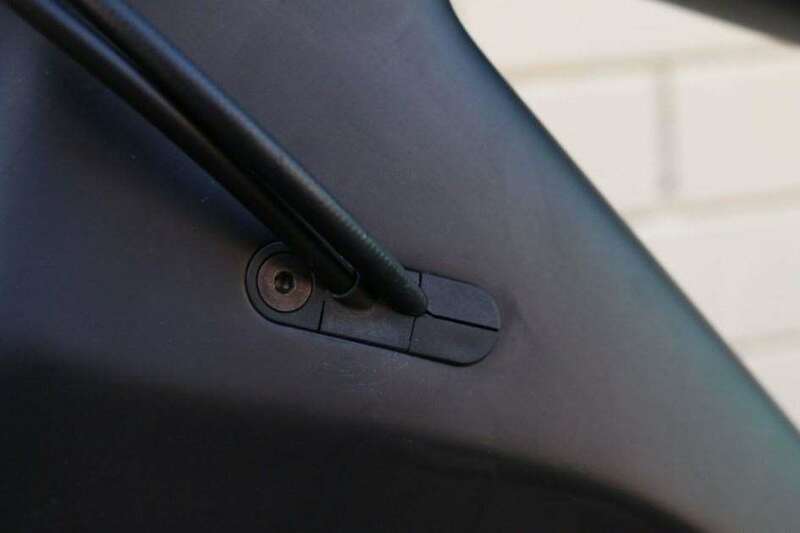 The bump guard for the headset stops the bars over rotating in a crash, prevent damage. No bar spins though. Just about everything runs internal. 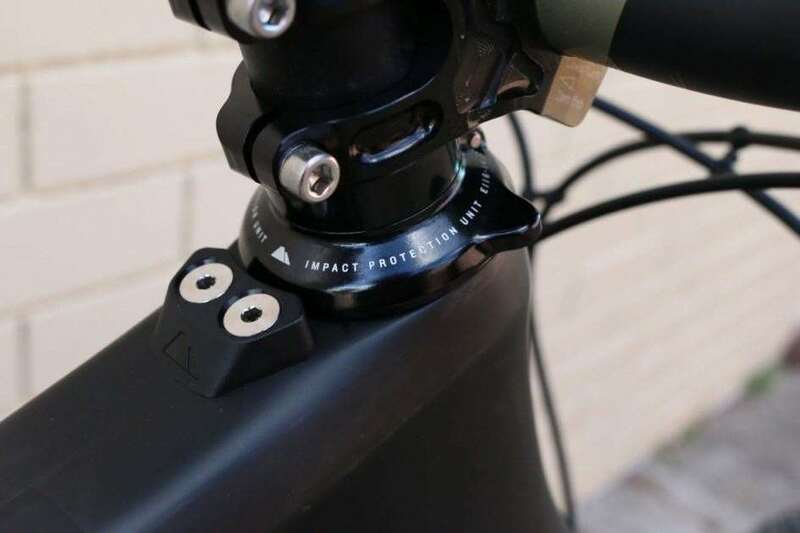 This port is for a front mech cable if you choose to run a 2x setup. The chainstay protector bolts on. No more slippage. The 142x12 rear end is super tidy. Internal cable management via adaptable plugs is all the rage. And so it should be! Cables and hoses are then secure, out of the way and rattle free. 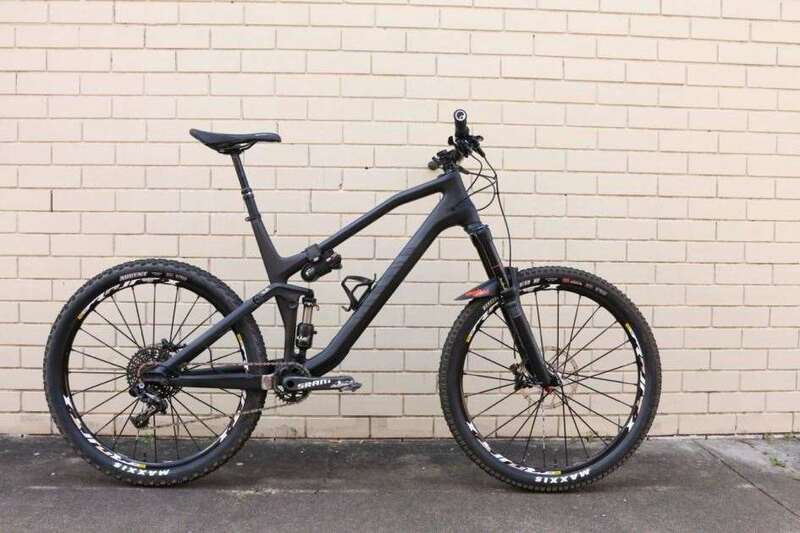 Canyon are coming to Australia - so we had to look at the Spectral that the man in charge is already riding. 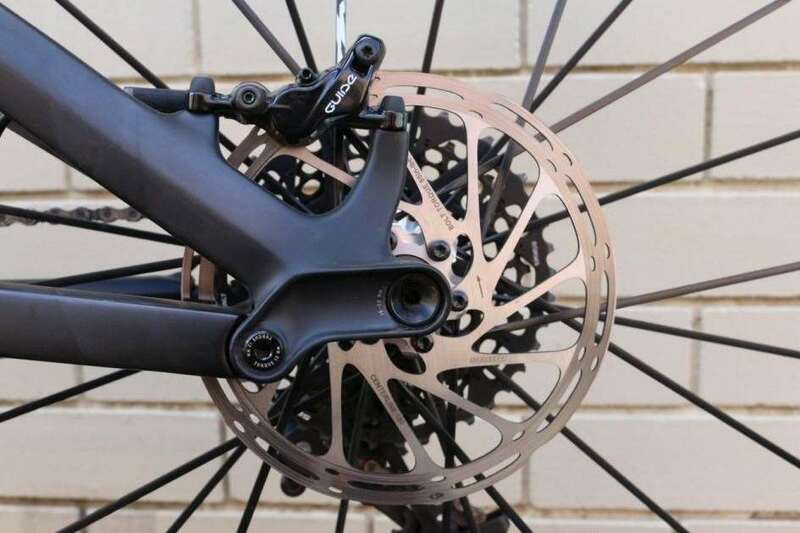 Earlier this year it was announced that Canyon Bikes would be opening for business in Australia. What does that mean, for a company that ships direct to consumers? In this case, it means there are dedicated staff in Australia, with fast shipping times for bikes from overseas to your door. Plus, you've got local people who know and understand the demands on bikes in Australia, working right here. Canyon are acclaimed in Europe for the quality of their bikes, their research and development, and their pricing. 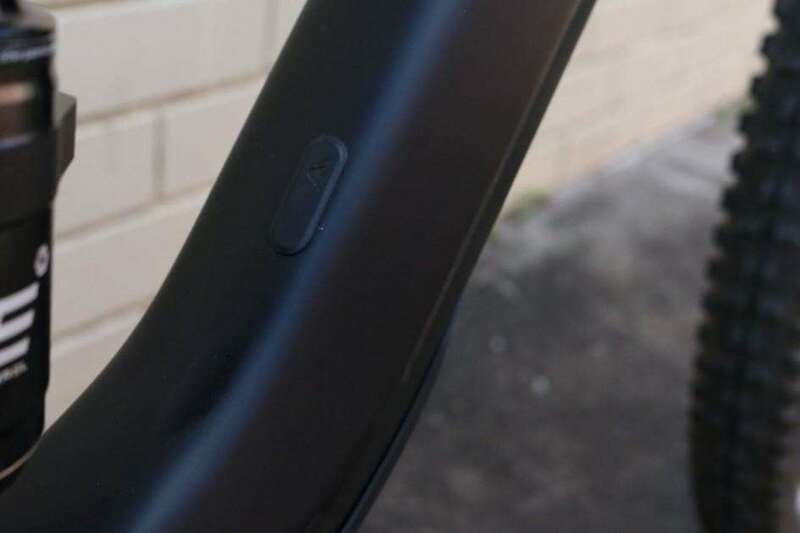 While Canyon Australia should be up and running later in the year, we took a look at Canyon Australia head honcho Darryl Moliere's Spectral, which he uses on his local trails around Brisbane. 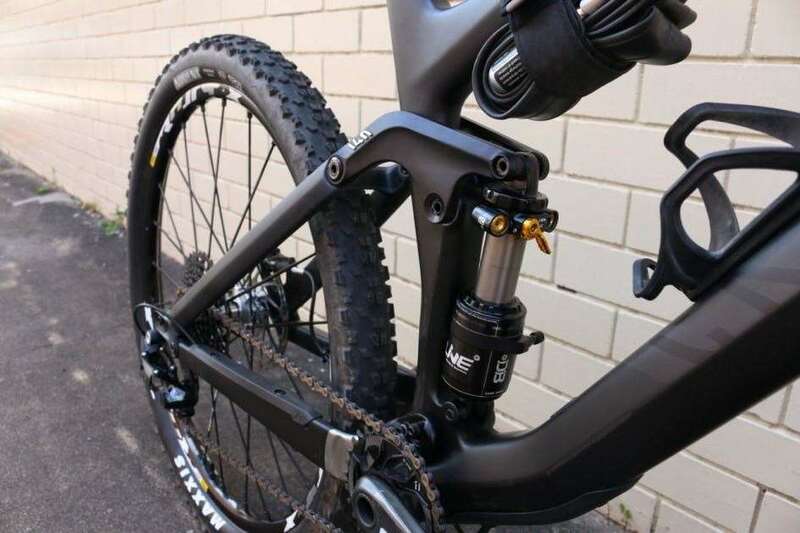 The Spectral 9.0 CF EX is a carbon fibre 27.5" bike, with 140mm of travel via a four-var linkage - the RockShox Pike is set at 150mm. This bike is pretty much stock, save for a few changes. 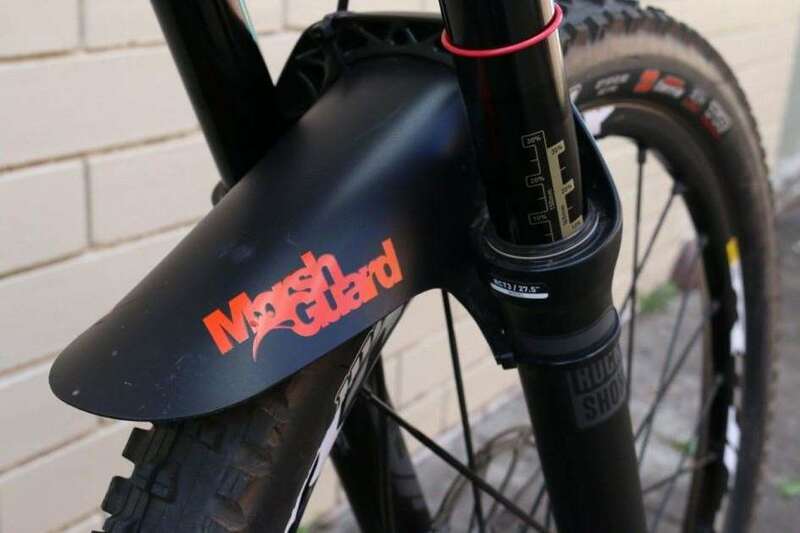 There's a guard on there, a shorter Renthal stem to keep the handling sharp, and a 30t chain ring for the steeper pinch climb around Brisbane. The Spectral is long and pretty slack, and Darryl runs an XL with his shorter stem to get the ride he wants. 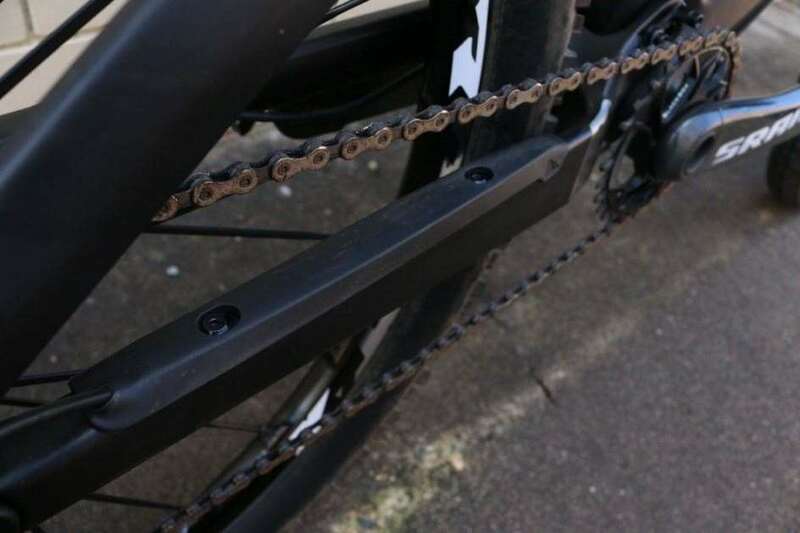 He has ditched the chainguide, as in reality the riding around Brisbane isn't as rocky and choppy as the Alps. If you're curious about the bikes or brand, head over to their website and stay tuned for Australian pricing later this year.